Now you have your video, it’s essential that you market it effectively so the right people see it. Business Objective - What you want to achieve. Comms Objective - What you want to say. Audience - Who you want to reach. Timing - Work out the best time to launch your video for maximum effect. Duration - Look to produce a video no longer than 2 minutes. Content framework - Work out where the content will sit within your business and what the user experience will be. Technique - Based on your business objectives, decide what you want to accomplish with the video and which marketing avenues you will use to achieve this. Social - Distribute your content through your preferred social networks to the targeted audience. A - Organic - Produced content around keywords specific to your brand and business. You should look to dominate these keywords to capture audiences. B - Paid - Using video in paid search or AdWords can be powerful if teamed with great content that resonates and relates to the audience. A - Influencer - Map out influencers that are relevant to your objectives and work out how to engage them with your video. B - Customer - Identify individual customer profiles such as their position on Linkedin. C - Demographic - Targeting a specific age, group, gender or geographical location. A - Google Display Network can generate traffic from content publishers relevant to your demographic. B - LinkedIn sponsored updates, in-mails and display or company page and group activities. C - Email marketing to new and existing contacts. D - Twitter Ads, Hashtags, influencers and targeting people who follow relevant topics or competitors. E - Third parties, partners or sponsorships.F - YouTube marketing and optimisation.  G -Press Release support services. H - Content Syndication pushes your content through relevant articles from respected publishers. Technology - to capture information. 2. IP Tracking - tracking people/companies viewing the content. 3. CTAs, Landing Pages and Forms - to drive conversions. 4. Social listening tools e.g. Brandwatch. 5. 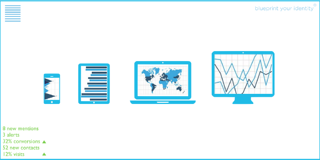 Data - benchmark your results across key metrics. 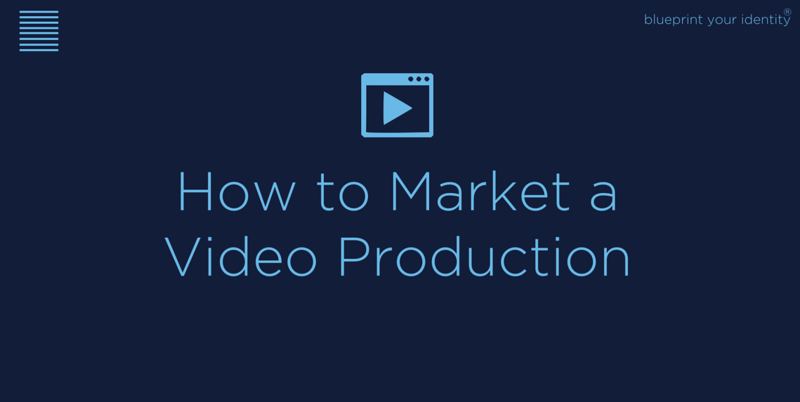 For more information please see our complete guide to video marketing for business. 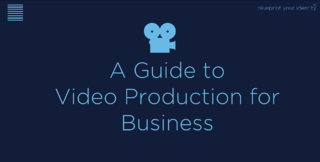 Chapter 1: Why Should you Produce a Video for Your Business?